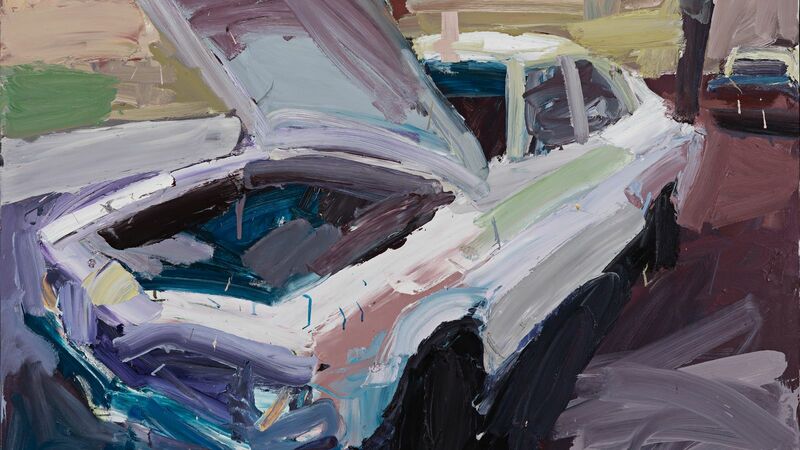 Ben Quilty, Australia, born 1973, Torana no. 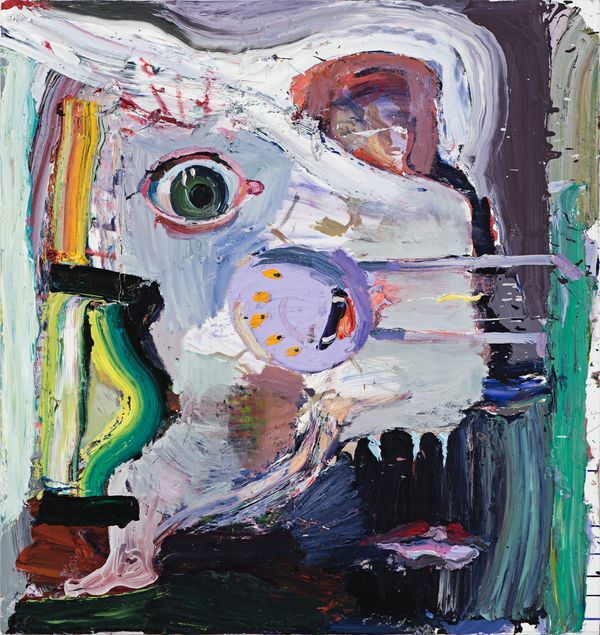 5, 2003, Melbourne, oil on canvas, 120.0 x 140.0 cm; Private collection, Courtesy the artist, photo: Philip Betts-Murray, Betts Group. Take a guided tour of the exhibition Quilty with an accredited Auslan interpreter for deaf and hard of hearing visitors.